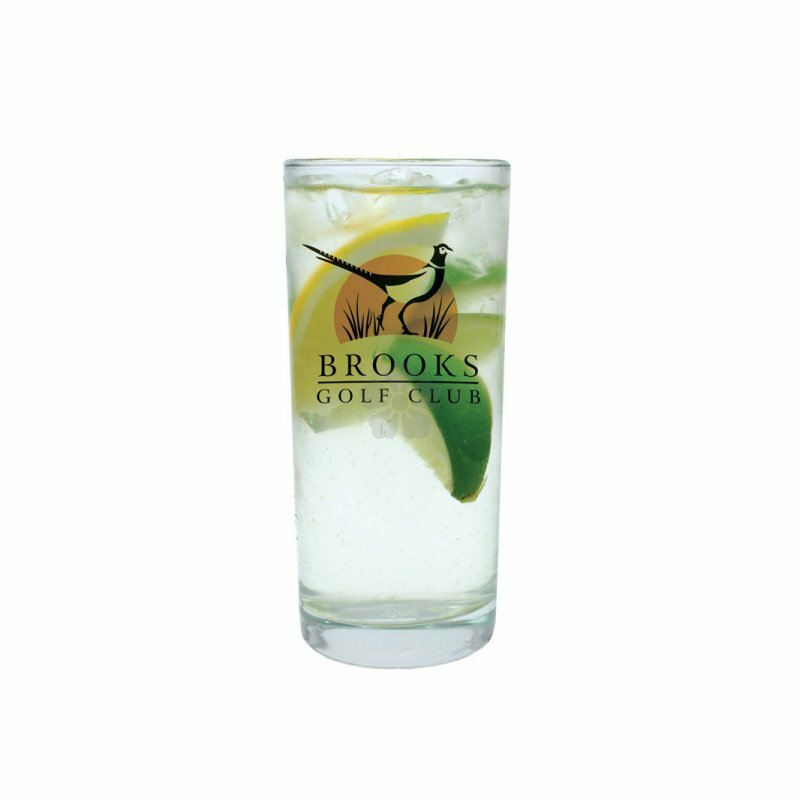 A drinking glass for everyday use; our Large Hi Ball tumbler is ideal for that refreshing drink. Capacity 340ml. 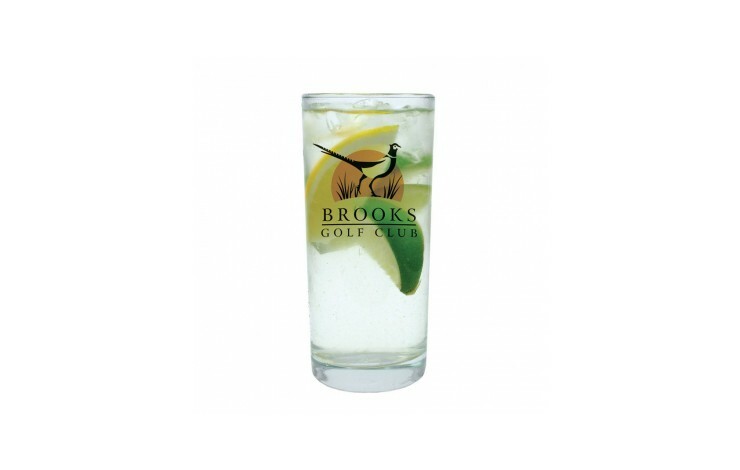 Custom printed with your design to wrap around the body of the glass. Smaller version is also available POA.